Scott started dancing in Calgary, Alberta at the age of 12, but now calls Vancouver, Canada home. Most recently, Scott completed his second contract with Royal Caribbean International, dancing aboard the Serenade of the Seas and travelling to over 30 countries. Since moving to Vancouver, Scott has had multiple opportunities, including the chance to work as choreographer’s assistant to Heather Laura Gray on Lifetime’s Britney Ever After and on CW’s Riverdale, work with renown choreographer/director Paul Becker as a dancer on Once Upon A Time and The Magicians, and as part of the skeleton crew for The Flash’s musical episode with choreographers Zach Woodlee and Kelly Konno. 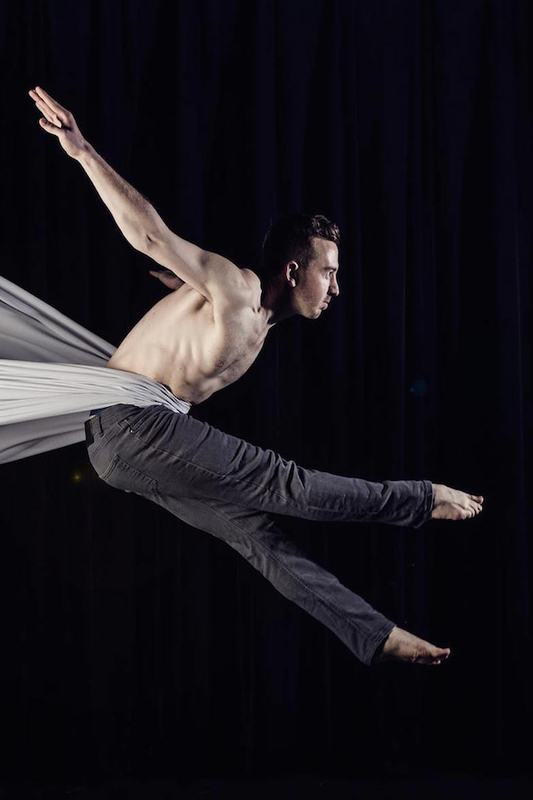 Prior to his professional career in Vancouver, Scott’s completed two years with The Source Dance Company under the direction of Joanne and Alex Pesusich, and a year with Harbour Dance Centre’s Intensive Training Program. Dancing with these companies has allowed Scott the opportunity to work with some of Canada and the United State’s most well known choreographers, the chance to be a part of the opening of Sephora Cosmetics’ largest Canadian store, and the once in a lifetime chance to be a part of the opening act for We Day Vancouver (CTV/Bell Media). Scott’s also been fortunate to work with PRP Productions for multiple special events such as the Special Olympics Canada 2014 Opening Ceremonies performing with Canadian pop star Victoria Duffield, 102nd Grey Cup, and as a dancer at the Pacific National Exhibition. Scott spent many years training as a Senior member of The Young Canadians of the Calgary Stampede where he was a well-rounded artist, featured performer and live vocalist. With TYC, he performed in multiple shows annually such as the Evening Grandstand Show at the Calgary Stampede with Paul Brandt, the Stampede Parade Kick-Off for Their Royal Highnesses the Duke and Duchess of Cambridge (CBC), and live vocal performances with the Calgary Philharmonic Orchestra. Scott has been recognized and is best known for his passion, dedication, hard work ethic, and positive energy and looks forward to continuing his career in Vancouver and beyond.